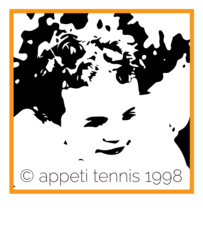 Adult activity is available at Appeti Tennis throughout the year. We offer adult coaching in groups and individual sessions and we are always happy to lend rackets to those getting started. In addition to coaching, both indoor and outdoor courts can be rented on a pay and play basis, this means no membership is required!